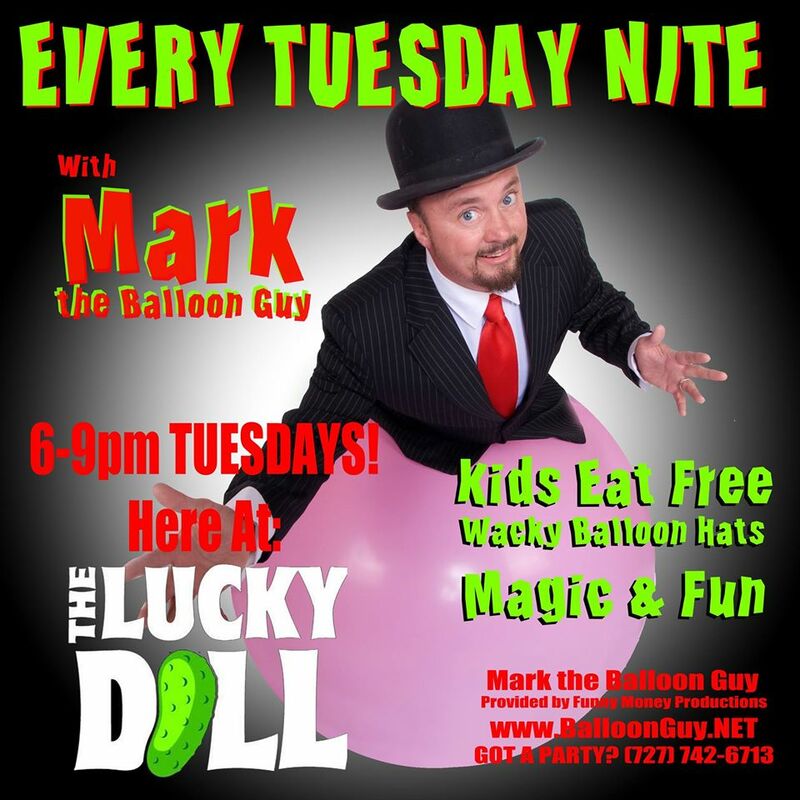 Mark is known among many twisters as a go-to guy for workable fast balloons with big impact. 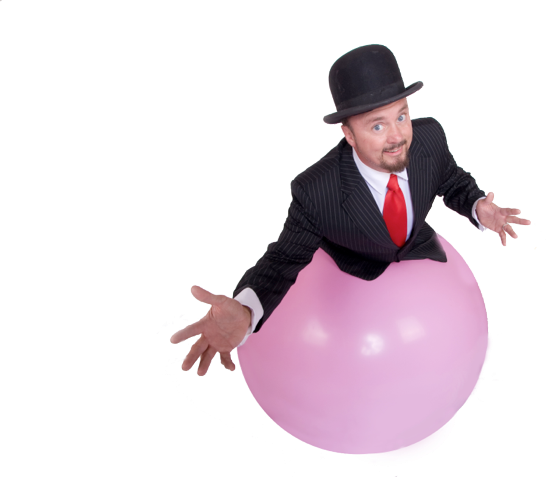 His Bad to the Balloon series of balloon hats is destined to be a classic in the instructional world, both for its unique approach to silent filming, and the sheer volume of fast, yet great pieces he teaches. Mark has also been an instructor at a number of conventions. We’re not sure how he finds time, as he appears to be working constantly! The Tampa Bay area is his home base, and there doesn’t seem to be a restaurant left that doesn’t feature Mark the Balloon Guy.